Posted on 16, January 2019 by EuropaWire PR Editors | This entry was posted in Denmark, Finland, Internet & Online, Marketing, Small Business, Technology and tagged better customer understanding, customer engagement solutions, data-driven websites, digital, digital marketing service, DTG, European Directories Group (EDSA), Finland, fonecta, Herold, intuitive user interface, Jasmine de Guzman, manage website, Mika Salminen, Mono Solutions, multi-site management tools, native email marketing, on-site personalization, online presence, online visibility, SaaS, search optimization, small businesses, SMBs, Software as a Service, Tricia Score, user engagement, websites. Bookmark the permalink. 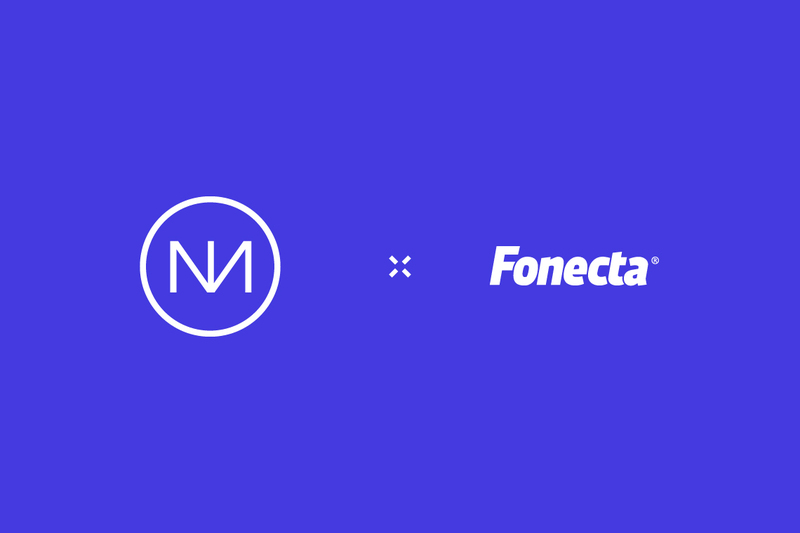 COPENHAGEN, 16-Jan-2019 — /EuropaWire/ — Mono Solutions is pleased to announce our newest partnership with Fonecta, the largest digital marketing service provider in Finland.